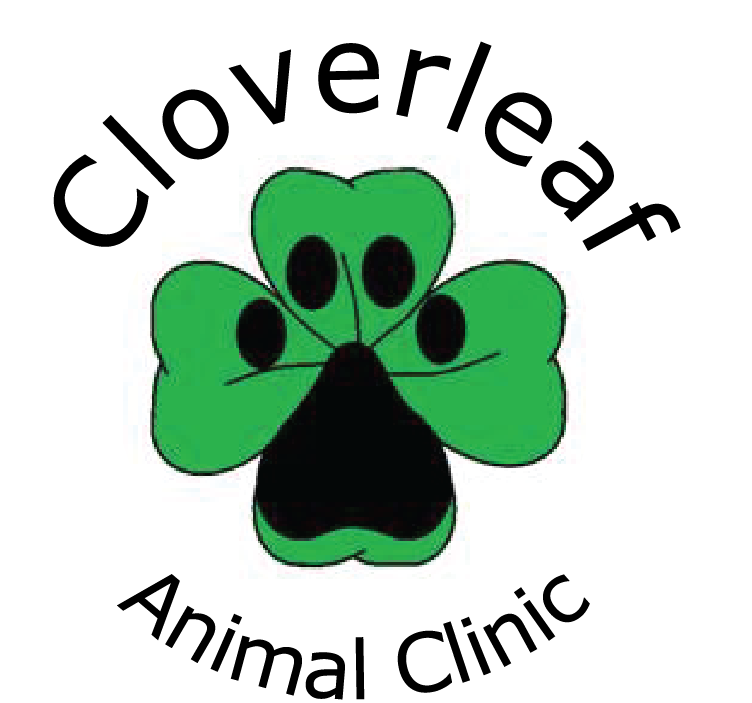 Cloverleaf Animal Clinic is a full service companion animal hospital located in Memphis, TN. It is our commitment to provide quality veterinary care throughout the life of your pet. Our services and facilities are designed to assist in routine preventive care for young, healthy pet;early detection and treatment of diseases as your pet ages; and complete medical and surgical care as necessary during his or her lifetime. We understand the special role your pet plays in your family and are dedicated to becoming your partner in your pet's health care.We treat your pet as we would our own. Our goal is to practice the highest quality medicine and surgery with compassion and an emphasis on client education. Our entire health care team is committed to providing personal attention to the unique concerns of each individual pet owner. Before leaving your pet with us, check out our boarding policy to ensure that all requirements are met prior to your visit. We now offer the convenience of requesting prescription refills using our website.Please follow the link provided.